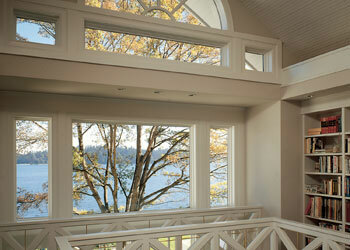 Builders Service Company is a premier new windows installation and replacement company. We have been serving the Clinton community for over 35 years. Founded in 1974, we are a family owned and locally operated window replacement and installation company. Our Premium Preservation Windows service is designed to provide all clients with excellent alternatives available in both energy efficiency and durability. What helps us in establishing a strong foothold in the city? We use the highest grade materials and equipment available for your home window installation and replacement. Builders Service Company is highly experienced in all aspects of replacement and installation of home windows. Does your home feel drafty in cold seasons or are you feeling uncomfortably warm from heat that is penetrating from your home windows in warmer seasons? Are you tired of paying high heating and cooling bills? If yes then consider replacing the windows of your home. Replacing your old windows is a smart home improvement idea; particularly if you have selected some well-made and high performing home windows. 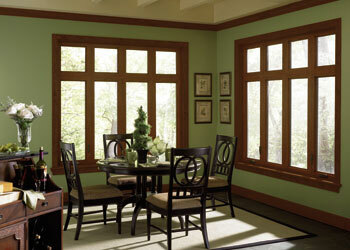 Installing or replacing old and drafty windows will save you money by reducing heating and cooling expenses. Besides saving on energy bills, your home will appear to be more comfortable than before. Energy-efficient windows will augment the re-sale value of your home and offer an assortment of benefits like an improved level of safety, enhanced beauty, security and less need for cleaning and maintenance. Are you looking forward to augmenting longevity and the value of your home by installing energy efficient windows? If yes, then trust Builders Service Company in Clinton! You will receive great customer service and the highest quality windows at economical prices.